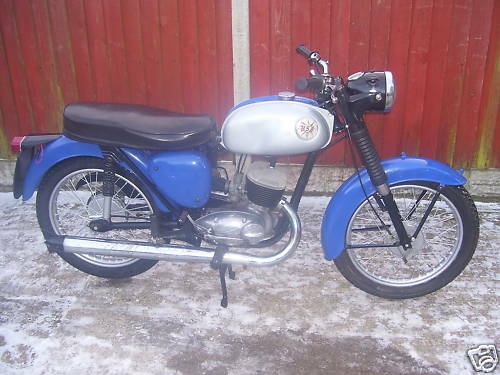 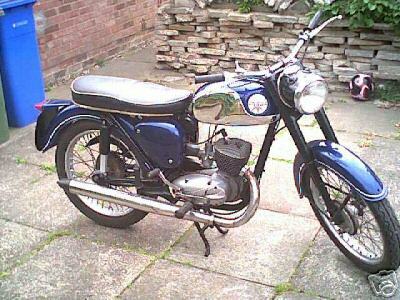 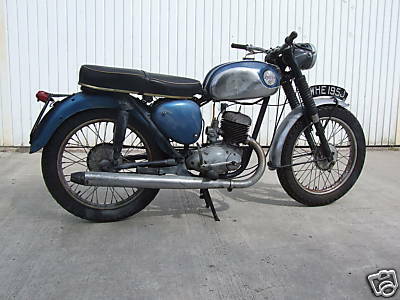 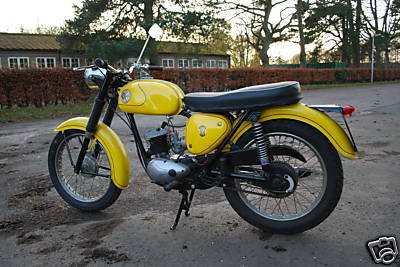 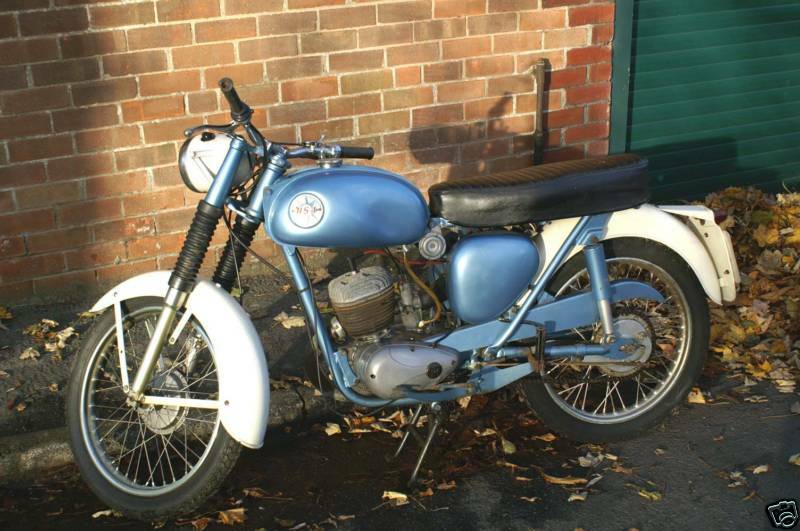 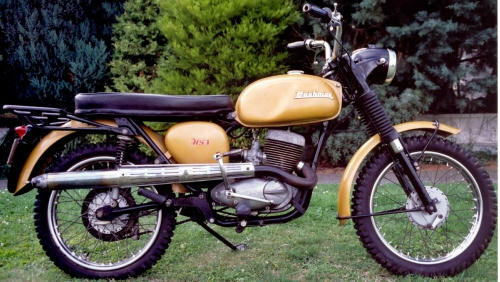 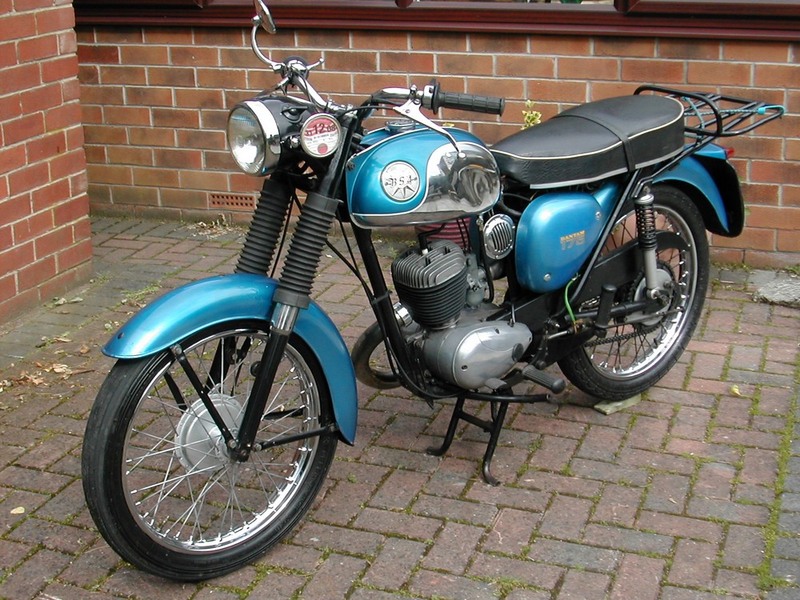 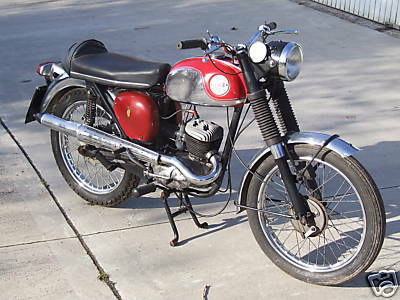 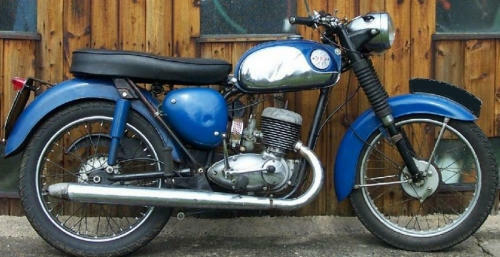 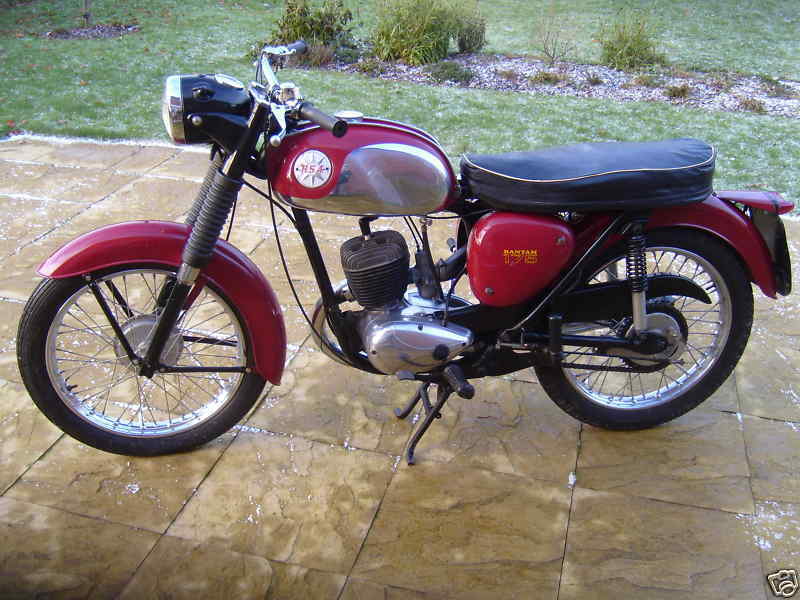 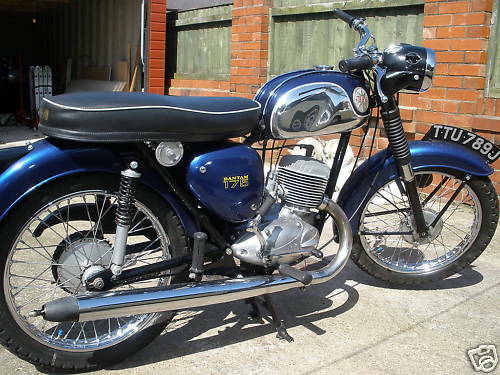 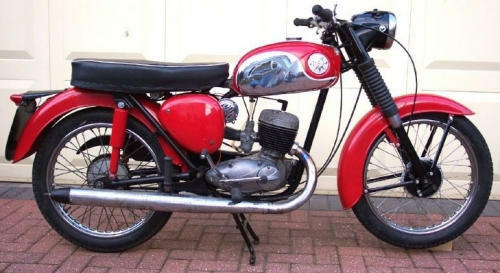 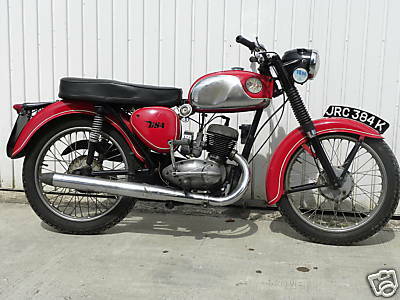 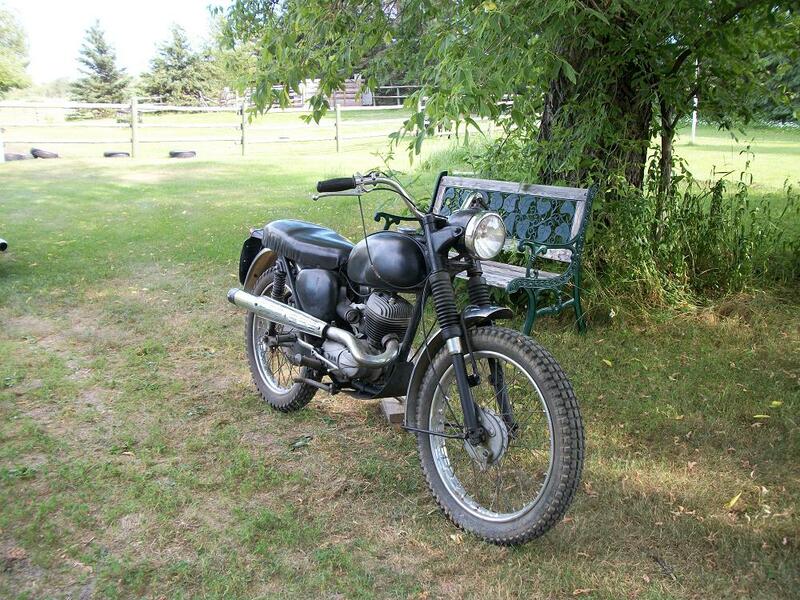 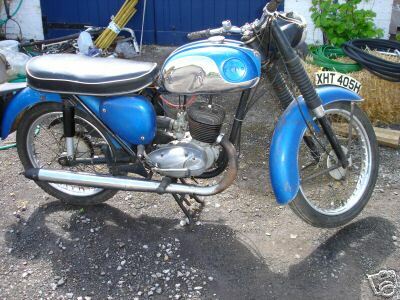 Model Name: D175/B175, Years Produced: 1969-1971, Engine: 175cc, 12.6 bhp (9.4 kW), Top Speed: 65mph, No. 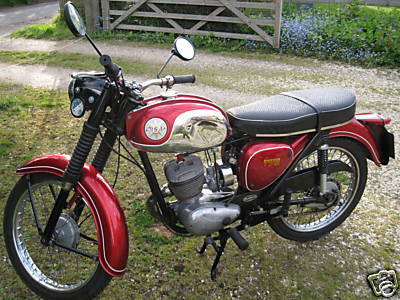 of gears: 4, Rear Suspension: Swinging Arm, Electrics: Wipac, Colour Scheme: Flamboyant Red. 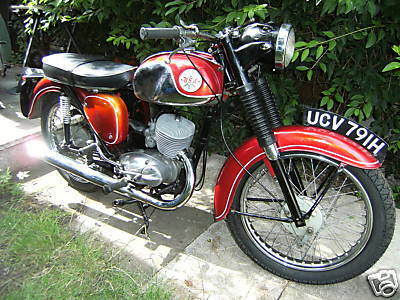 Very last of the breed and definitely the best Bantam to come out of BSA.